Faced with a sharp decline in revenue, National Public Radio said it would lay off about 7 percent of its workforce and eliminate two daily programs produced out of its facilities in Culver City, CA. 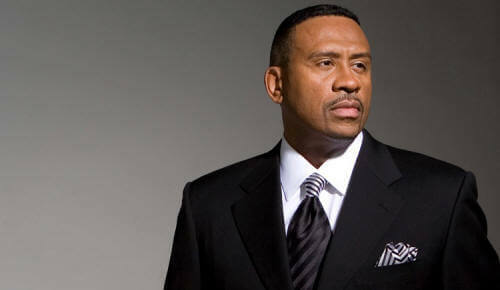 The shows include "Day to Day," which was aimed at younger listeners, and the newsmaker interview program News & Notes. The layoffs of 64 of NPR's 889 employees is designed to close a $23 million shortfall in NPR's current fiscal year, said Dennis Haarsager, NPR's interim president and chief executive in an interview. The cutback will affect all departments, including reporters, producers, researchers and digital media employees. 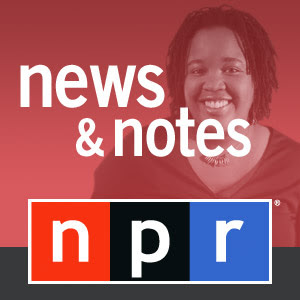 "News and Notes" was created to focus on African American issues as a counterpart to NPR's highly popular afternoon program "All Things Considered". The show's original host was Ed Gordon. No word yet if current host Farai Chideya will remain with National Public Radio.